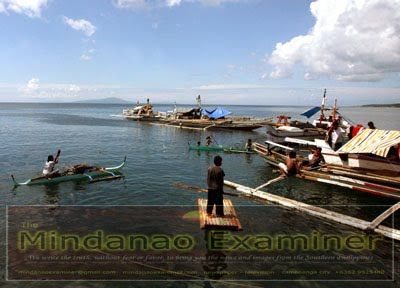 SULU, Philippines (Mindanao Examiner / Mar. 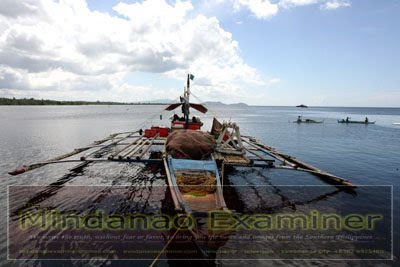 4, 2011) – Manila is sending a team of experts in the southern province of Sulu to train the locals in various agriculture and fishery programs, officials said on Friday. 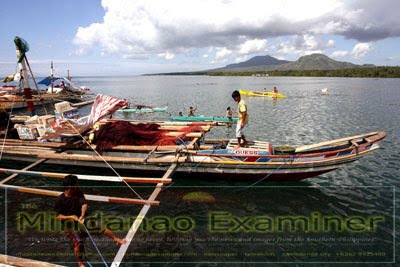 Officials said the Department of Agriculture through the Bureau of Fisheries and Aquatic Resources will embark on training programs for fisher folks and cooperatives to maximize their productivity. Governor Sakur Tan said the Bureau of Fisheries and Aquatic Resources will be sending trainers to Sulu to educate fishermen, the women and members of cooperatives involved in the fishing industry on the proper handling, packaging, labeling of marine and other fish products to maintain its high quality before they are sent to buyers in the country. “We are in a better position than those in other areas as our coastal location guarantees the freshness of our fish and marine products, thereby our target consumers can be assured that our products are of good quality,” Tan told reporters. He said among the lectures and training planned for Sulu are on sardine-making, smoked fish, fish sausages and tempura, including other delicacies whose local demands are high. The trainings are part of livelihood programs for the locals and cooperatives, he said, adding, the provincial government will shoulder all the billeting and other incidentals to be incurred by the trainers during their stay in Sulu, one of five provinces under the Muslim autonomous region.